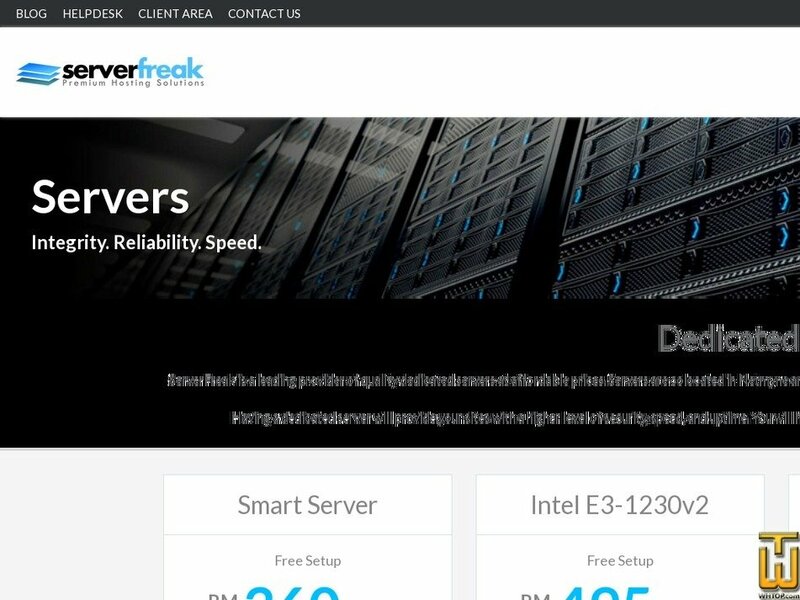 Smart Server > web-hosting.net.my, #41650, MYR 360.00/mo. See also original Smart Server plan location on their website! Price: MYR 399.00/mo. VAT 6% exc.